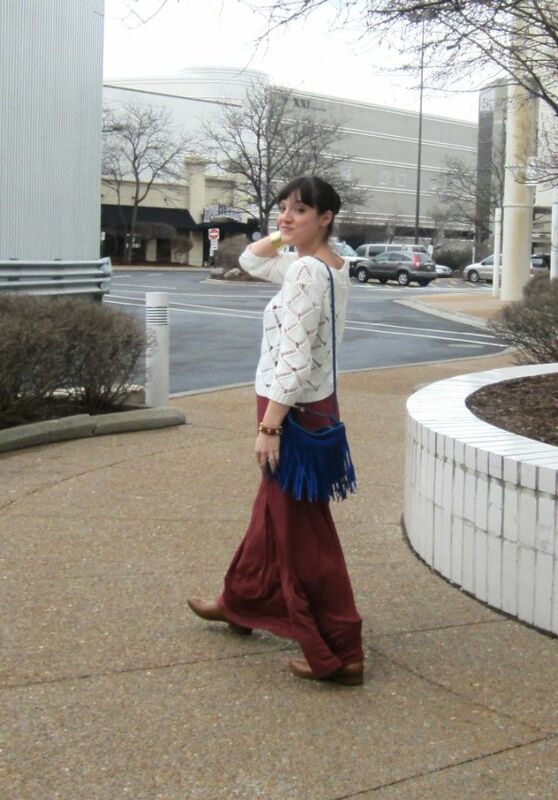 Loving my new blue fringe bag! Isn't it beautiful?! 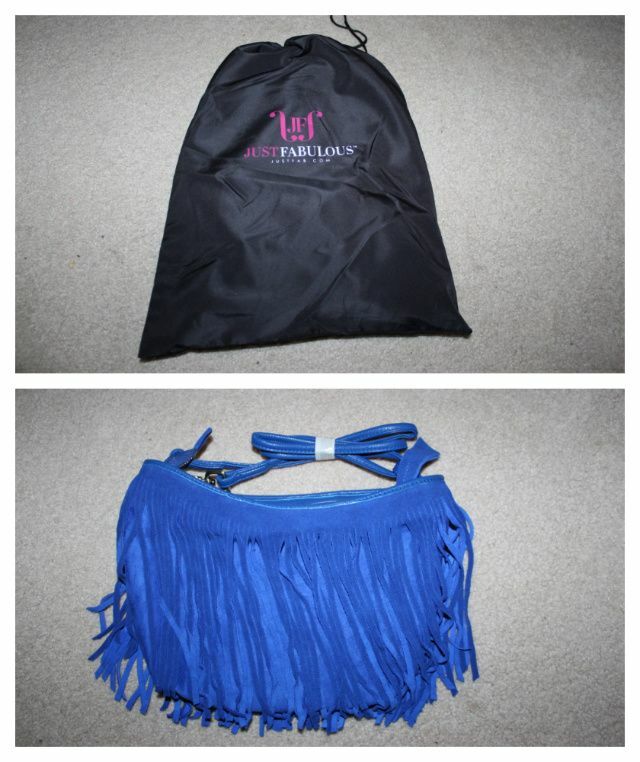 Just Fabulous not only sent me my very own blue fringe bag, but one to giveaway to a reader as well! To enter simply "like" Just Fab on Facebook and leave a comment below telling me you have done so! That's all!!! Winner will be announced 3-09-12 at 7:00am. *Giveaway open to US readers only. Hi Lisa - Great bag!!!! Love the color! I "Liked" Just Fab on Facebook - but I don't think your links are working. I went to their website and found them on Facebook. 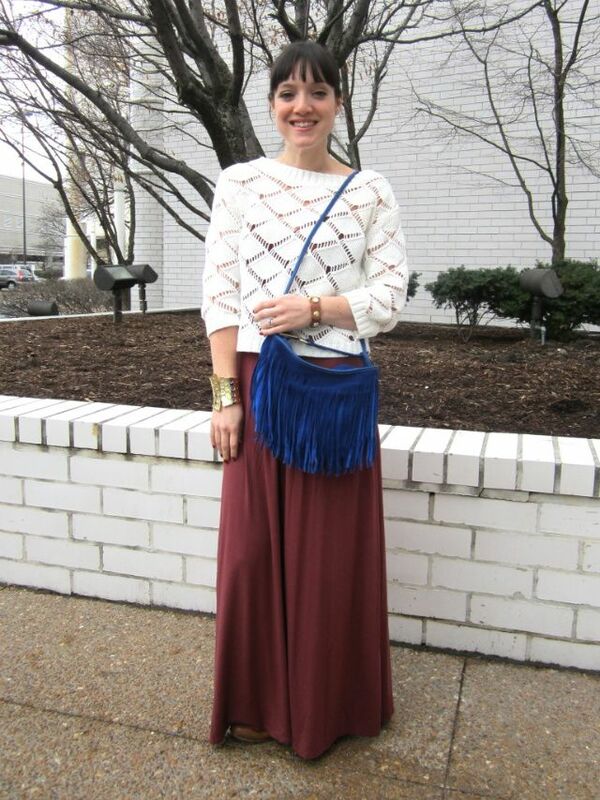 ----------------- I'm not really a fan of fringe bags, but I LOVE this one! The color is amazing! Hey! I just "liked" them on Facebook! I am loving that bright blue color!! Done and done! Pick me pick me! 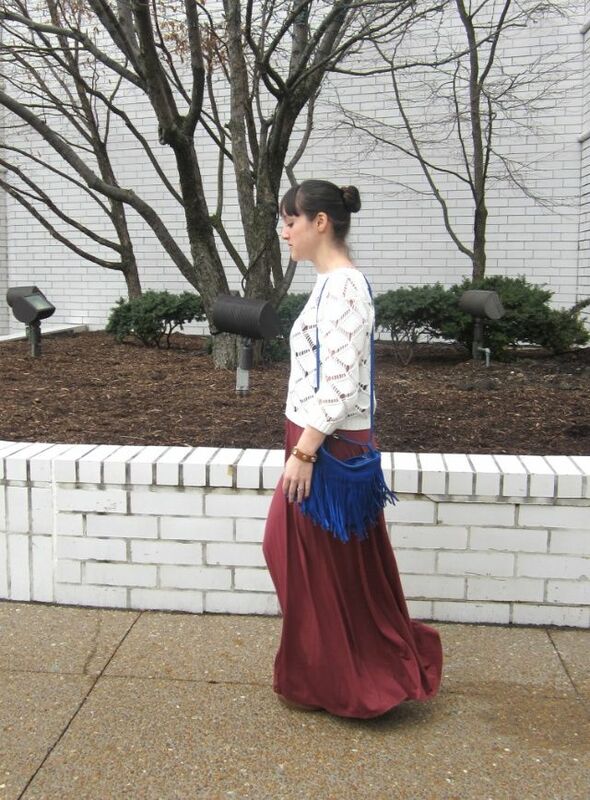 I liked JustFabulous on FB! What a gorgeous bag! THanks for a great giveaway! 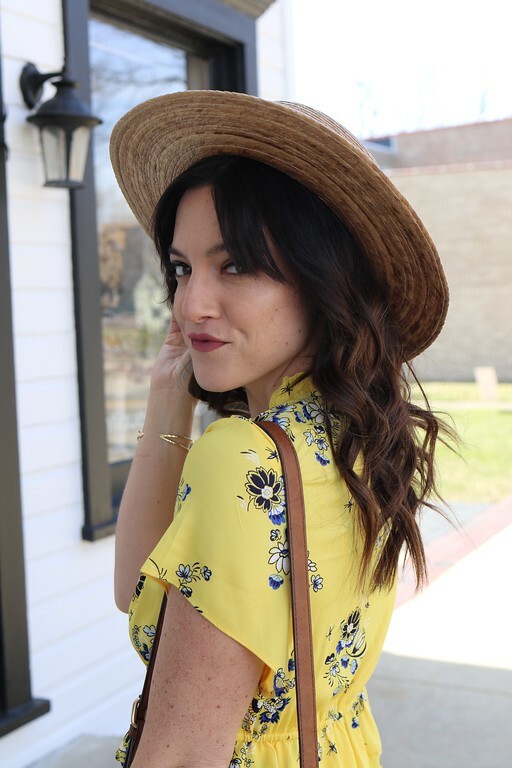 What an amazing outfit! Too bad I can't join the giveaway, I live in Singapore :( I just came across your blog: it's great, and it would be awesome to keep in contact with you. 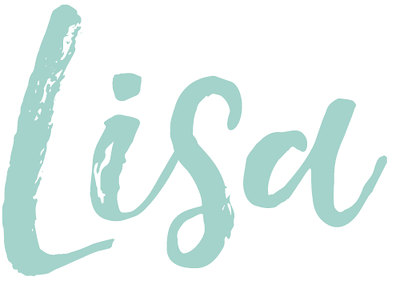 I'd love for you to pop by my blog sometime, and if you like it, we can follow each other :) Go ahead and follow me if you like what you see, and I promise I'll follow back! I am in LOVE with this bag! 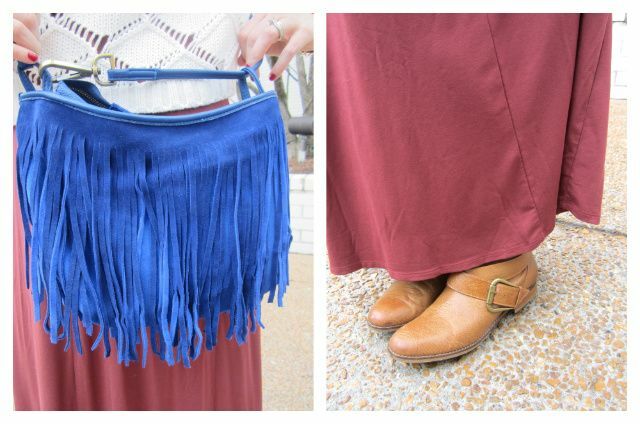 The color is perfect for a fringe bag. LOve this bag...the color is gorgeous! I liked Just Fab on fb!